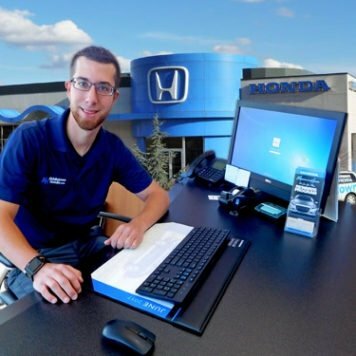 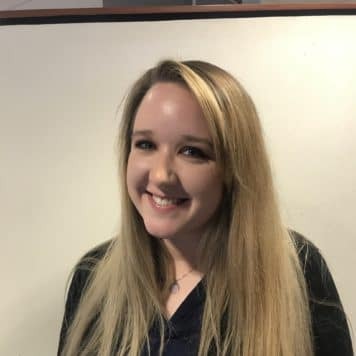 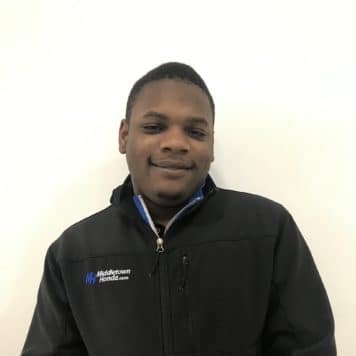 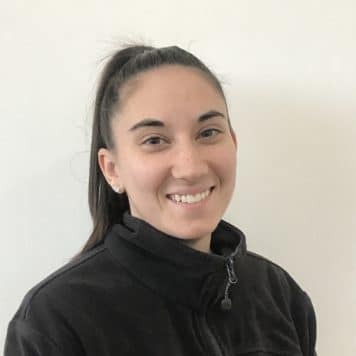 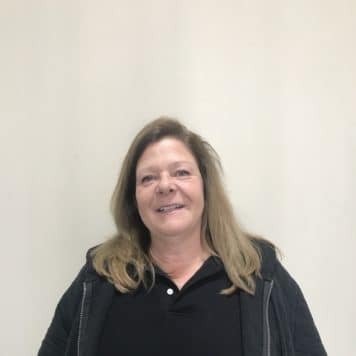 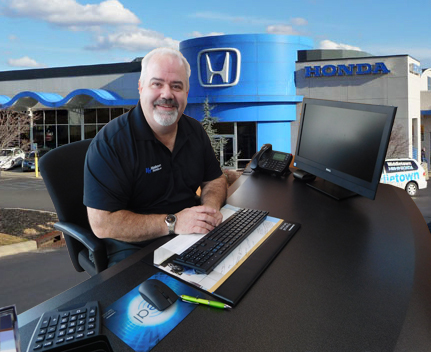 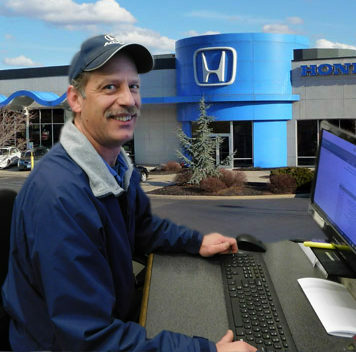 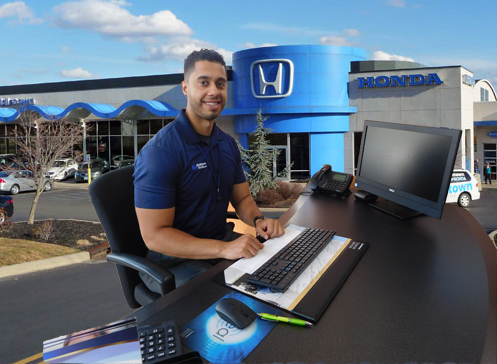 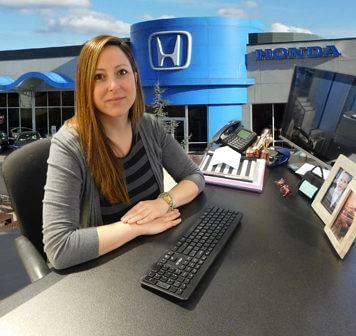 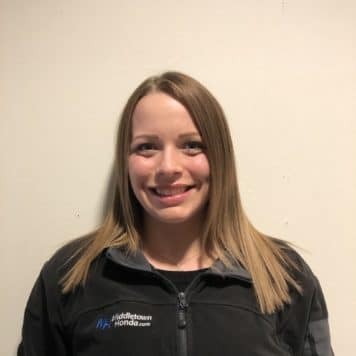 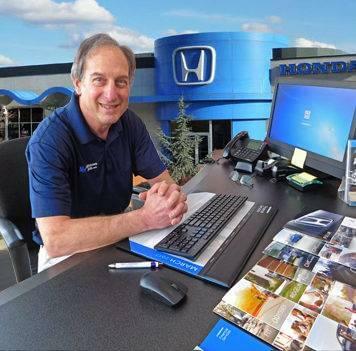 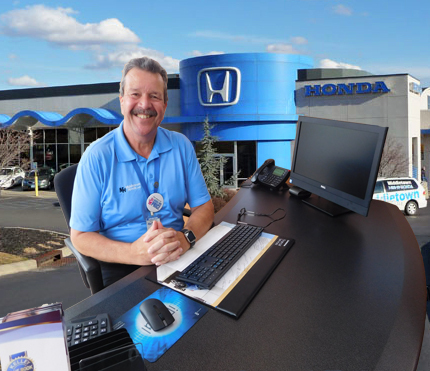 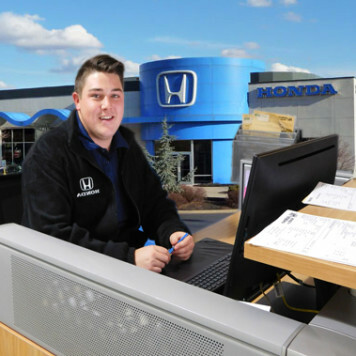 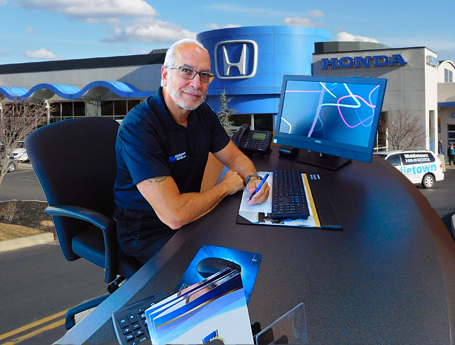 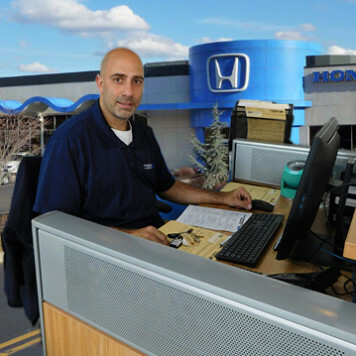 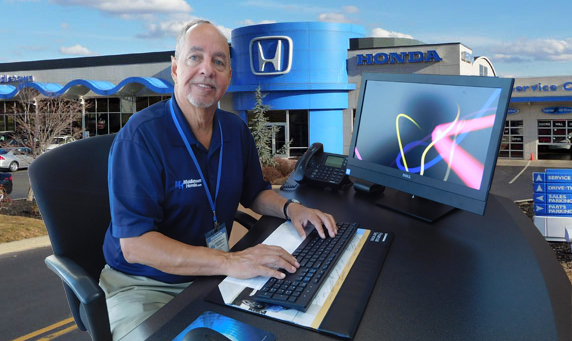 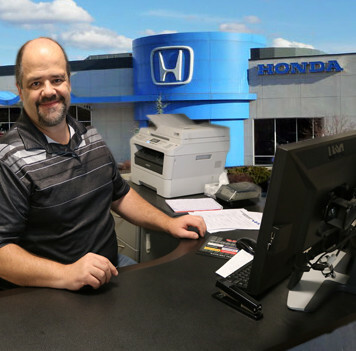 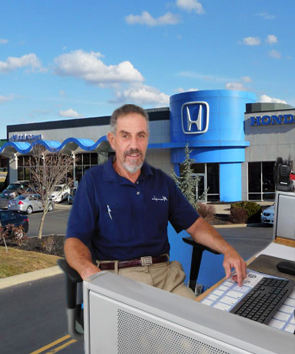 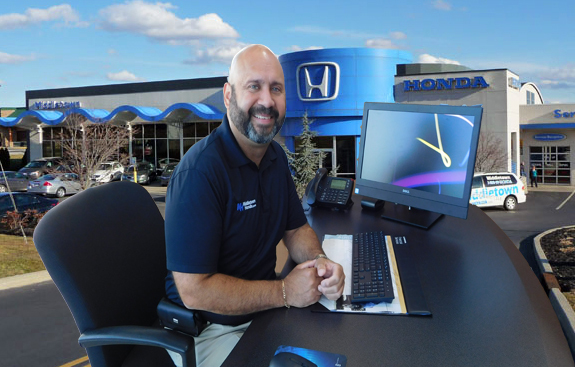 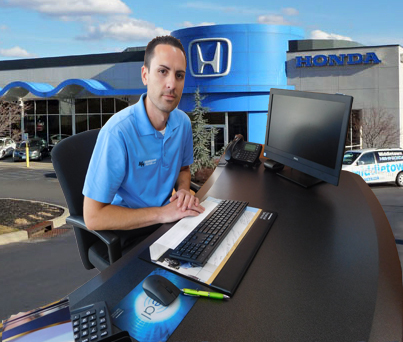 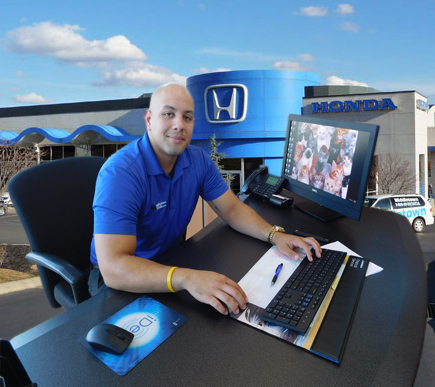 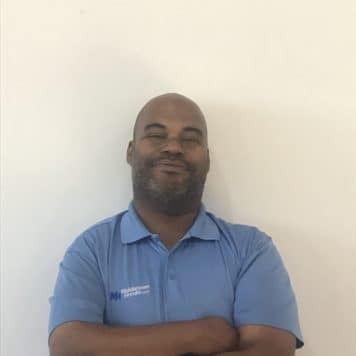 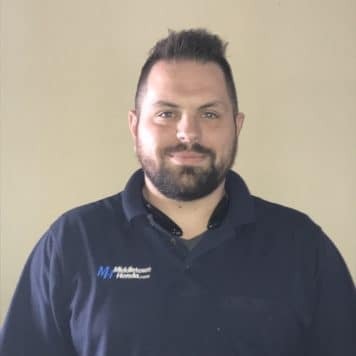 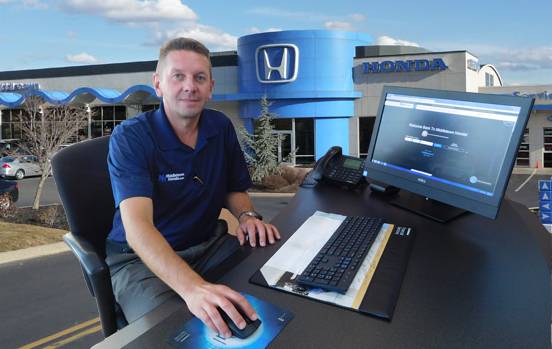 Each member of our team is passionate about our Honda vehicles and dedicated to providing the 100% customer satisfaction you’ve come to expect from Middletown Honda. 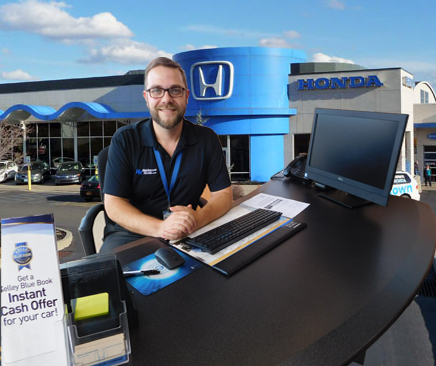 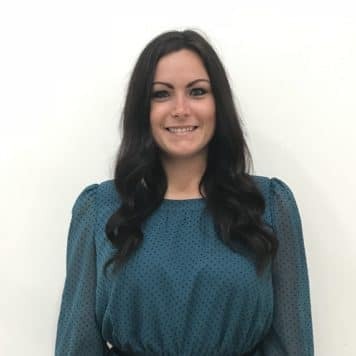 Whether you’re shopping for a new or pre-owned vehicle or visiting our parts and service departments, you can count on our staff to provide one-on-one attention for a superior customer service experience. 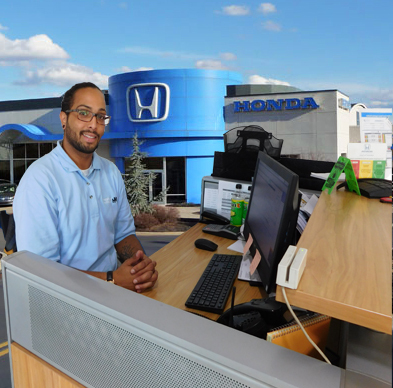 Looking for employment? 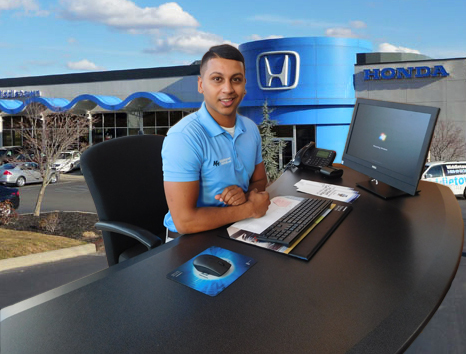 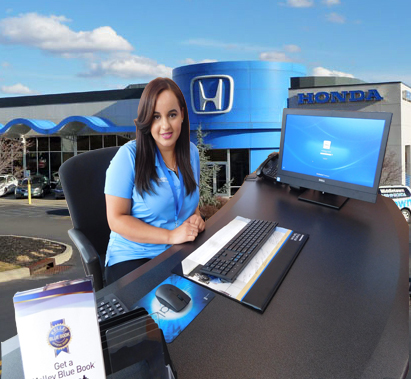 Join our winning team at Middletown Honda!